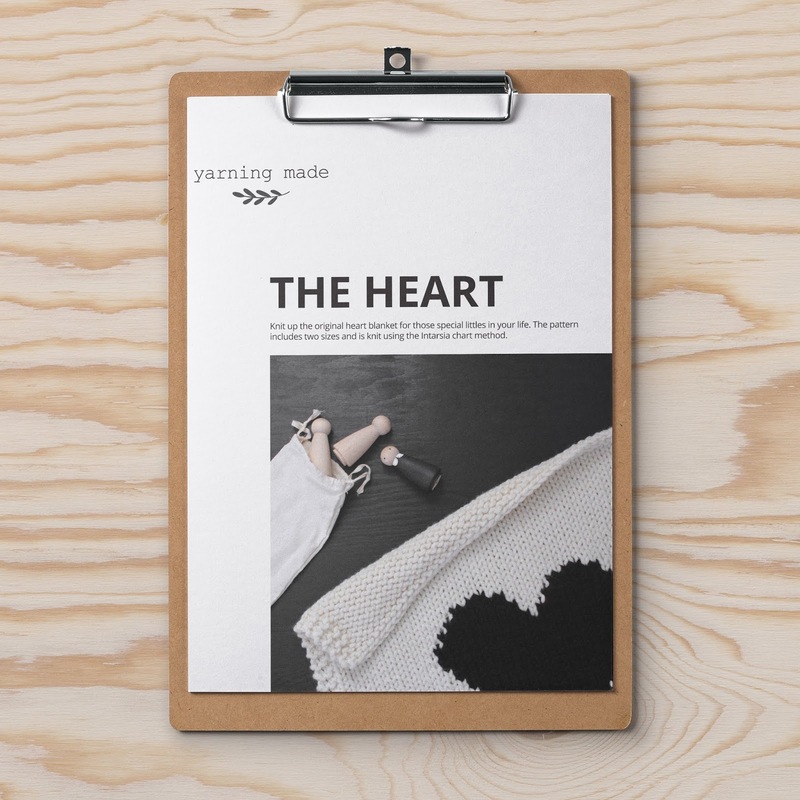 My first ever published knitting pattern for Mollie Makes! 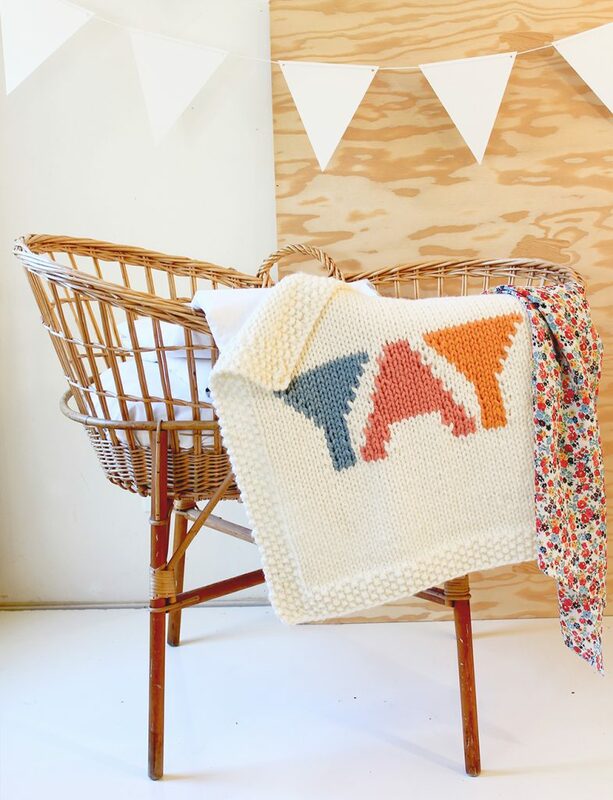 I designed a YAY baby stroller/bassinet blanket using the Intarsia technique and it was included in Mollie Makes print Issue 74. It is now freely available on their website as well! Cute in pastels but how about a monochromatic look in black and white? 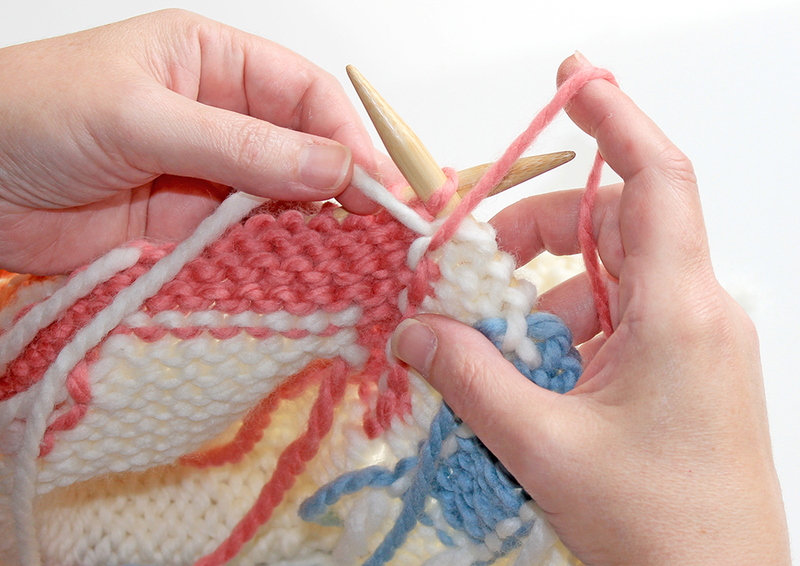 The pattern includes step by step instructions and pictures and you can check it out here.